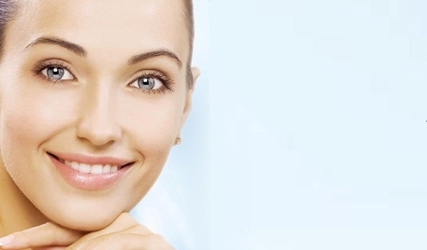 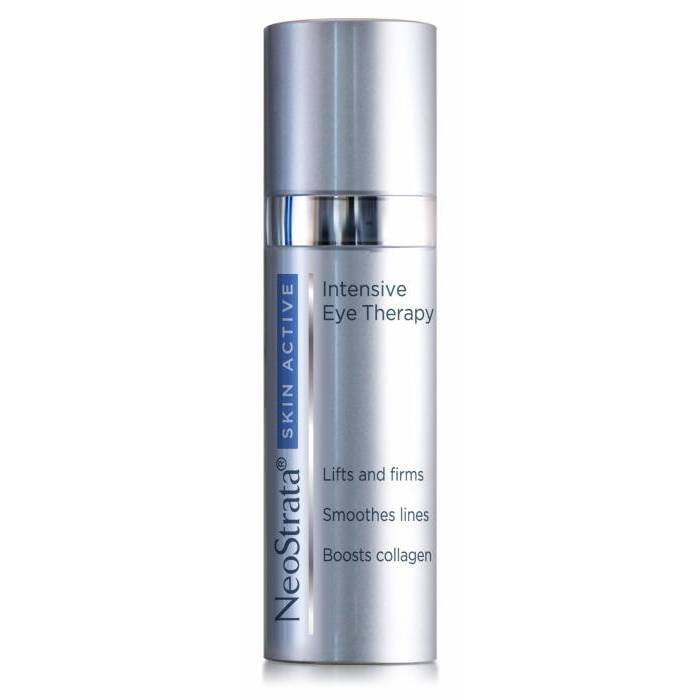 Goodbye Crow’s Feet, Hello NeoStrata INTENSIVE EYE THERAPY! 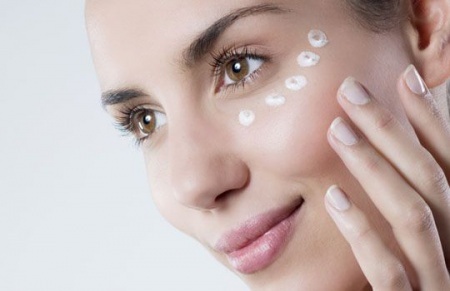 Brighter Skin? 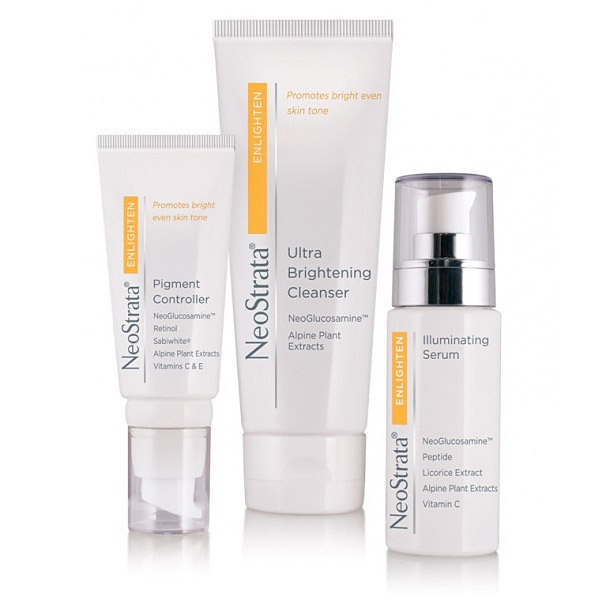 Have you tried the NeoStrata Enlighten range? 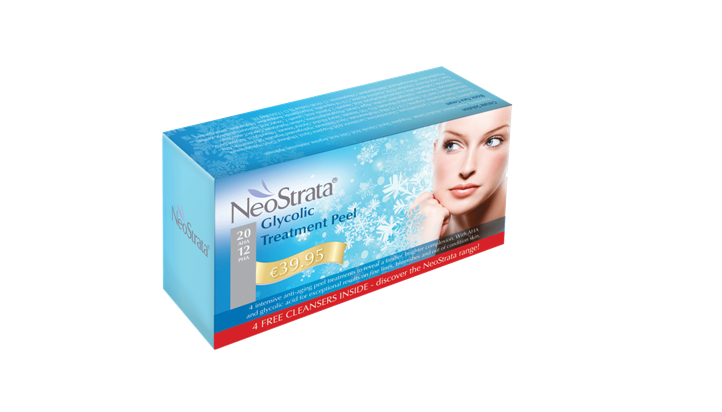 WIN a NeoStrata Skin Active Gift Set worth €154! 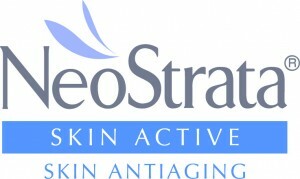 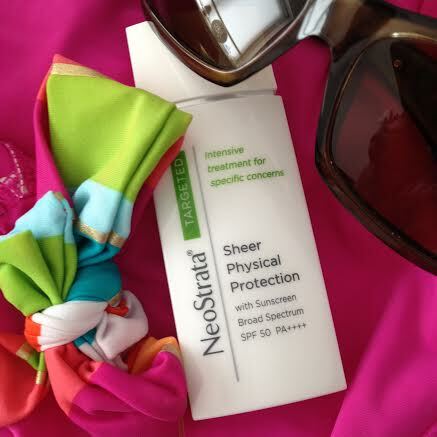 3 Skincare Solutions with NeoStrata!